For more than half a century, Chevrolet has been able to produce over 1.3 million Corvette models, stretched across 6 generations. A good number of them have been great cars, while a few have been total lemons. We reached out to the Corvette experts over at Classic Beaumont for their insights. If you are looking for a new 2017 Chevrolet Corvette than they are the place to go in the Beaumont, TX area. Well then here are top 5 Chevrolet Corvette models, which have been able to leave a lasting legacy over the years. The awesomeness of this coupe is that it was the very first Corvette to be ever produced. It made its debut at the GM Motorama held on January 1953 in New York, and was a smash success. The 1953 Corvette came with a stovebolt inline 6 engine, which could produce 150 hp. However, what really captured the attention of the crowd was its exquisite fiberglass body that made it a 2-seater which oozed confidence, without in any way appearing fragile. Thanks to its instantaneous popularity, Chevrolet quickly put it on the production line, and 300 of them were released into the market. With more than a half century having elapsed since its introduction, this Chevrolet Corvette still remains among the list of most exceptional automobile designs to have ever been conceived. It’s razor-sharp fender shape, tapered tail and shark-like mouth, guaranteed that it was equally aggressive and exquisite. It is important to note that this was the very first Corvette, which integrated a fixed roof. Chevrolet fitted it with a brand new chassis that came with an all independent suspension system. This particular suspension incorporated transverse leaf springs that made this coupe extremely competitive among all sports cars on a global scale. It was powered by a L84 V8 engine, which was capped by a Rochester mechanical fuel injection and could produce 360 hp worth of power. This given engine had the distinguished honor of been the most powerful in the coupe category for the year 1963. During the early parts of the 1980s, the Corvette had drastically evolved into what one might accurately label as a laughing stock’ among sports cars. The C3 generation that was incepted in 1968 had, over the years, grown to be shockingly soft. What all this really means is that the Corvette was no longer able to hold its own against the Porsches and Ferraris of the time, in terms of performance. Fortunately, this state of affairs was soon to be amended with the introduction of the C4 generation. 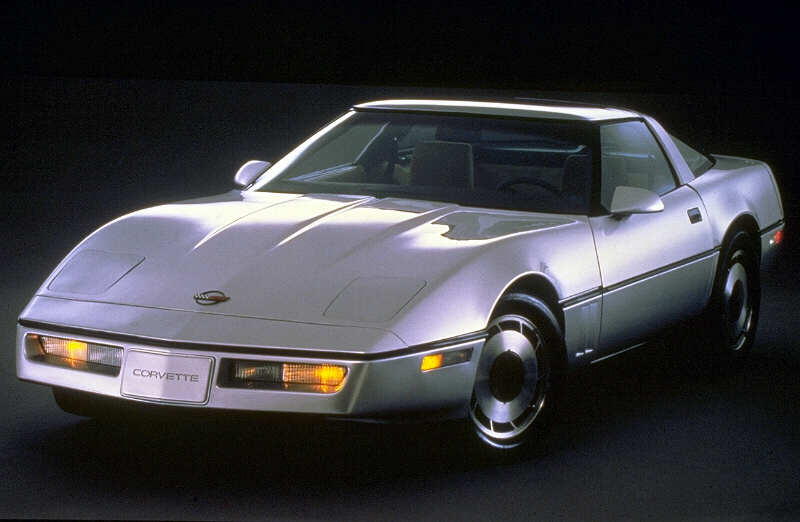 The first Chevrolet Corvette C4 model released in 1984, was surprisingly much more capable than its predecessors. 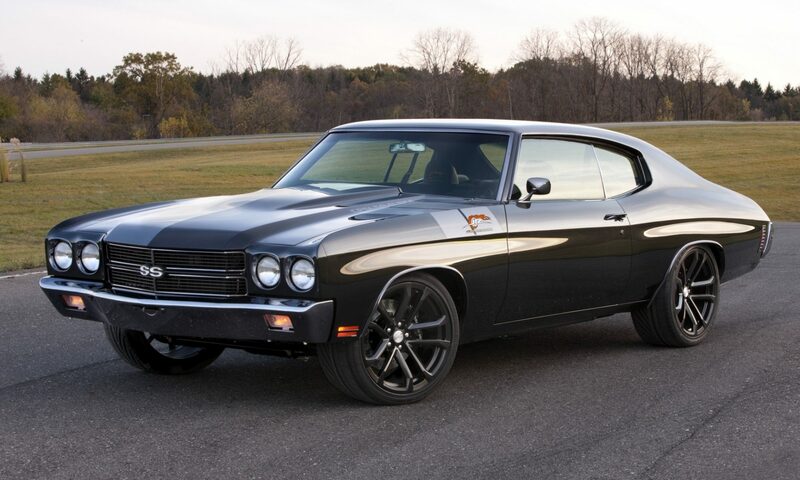 Its clamshell hood held a powerful cross injection 5.7 L small block V8 engine, which could produce up to 205 hp. The wheels of this coupe were humongous 16” diameter affairs that were wrapped in Goodyear Gatar-back directional tires. The interior of the 1984 C4 was designed to be much roomier than previous models and its coup-de-main was a glowing digital dashboard. The Corvette was now back in serious business. The C5 Corvette generation was highly acclaimed for superbly blending in top notch performance and real touring comfort. The 1997 model was the very first of its kind that could comfortably cross the country as it could dice for position on a racetrack. The trick behind this remarkable balance was its revamped basic structure. This all new structure featured a backbone frame that positioned the transmission sandwiched between the rear wheels. This ingenious design meant that the transmission’s mass could be able to serve as a counterbalance to the engine mass at the front, which resulted in significant improvements in weight distribution. This Corvette came with a new small block 5.7 L V8 engine, GM’s very first brand new small block since 1955. This engine could produce 345 hp, and in conjunction with the 4 speed automatic transmission, could catapult the 1997 C5 from 0 to 60 mph in just over 5 seconds. The 2009 ZR-1 Chevrolet Corvette was fitted with a supercharged 6.2L L5 V8 engine, which could produce 639 hp. This allowed it to achieve maximum speeds of over 200 mph and a 0 to 60 mph acceleration in 3.5 seconds. It had massive tires that permitted it to remain on a skid pad beyond the pull of gravity. Yet regardless of its exceptional performance, this model was still one of the most civilized’ Corvettes built, and could be used as a daily commuter. 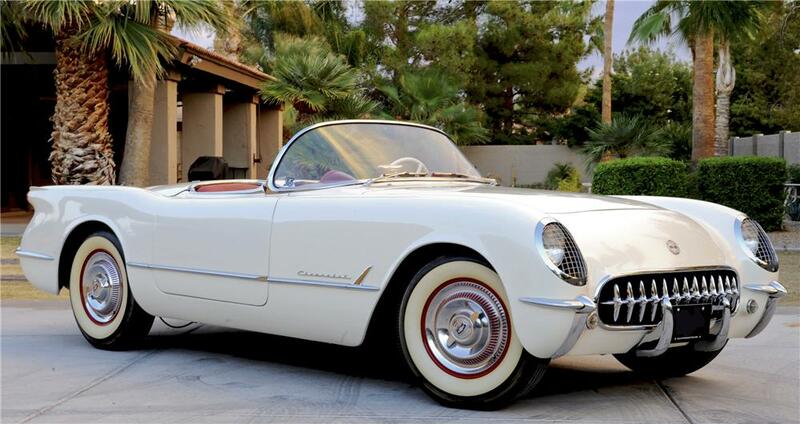 It is worth noting that this was the first Corvette to be offered at a 6-figure price tag. Previous PostPrevious Driver Drive Faster!